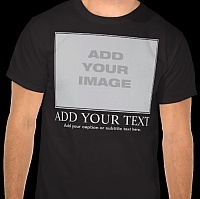 The School Swimsuit - All your arguments are to belong to me. 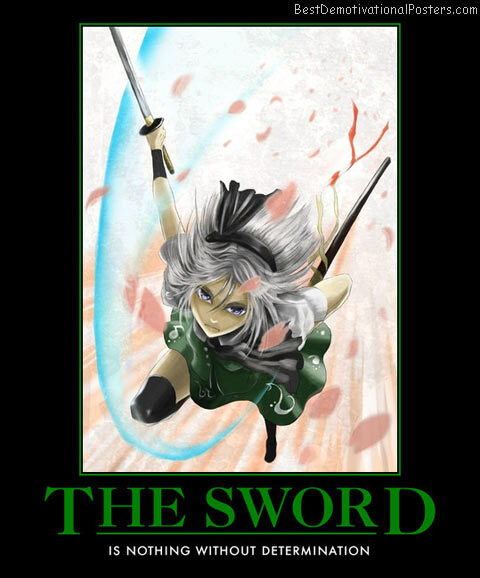 The Sword - Is nothing without determination. 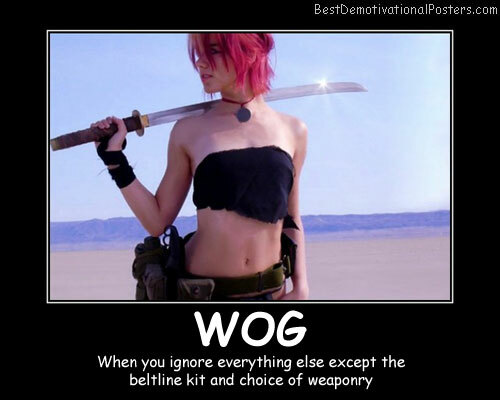 WOG - When you ignore everything else except the belt-line kit and choice of weaponry. 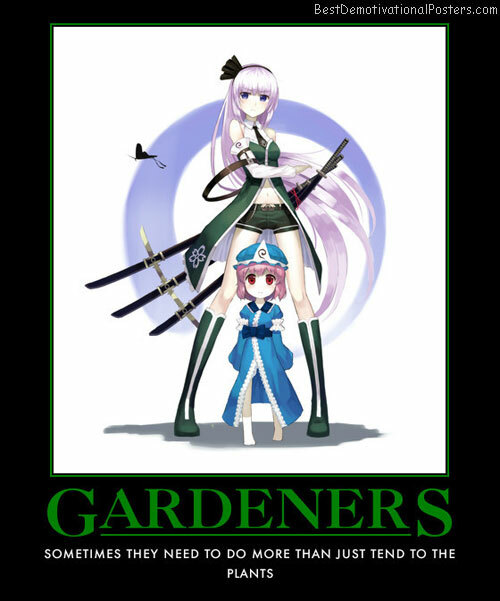 Gardeners - Sometimes they need to do more than just tend to the plants. 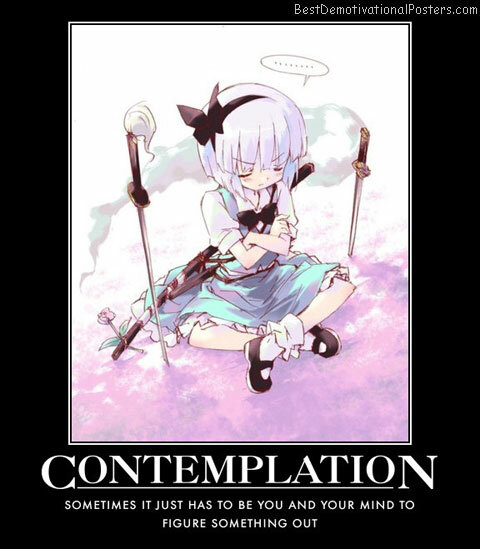 Outfit Change - It may outline some worrying facts. 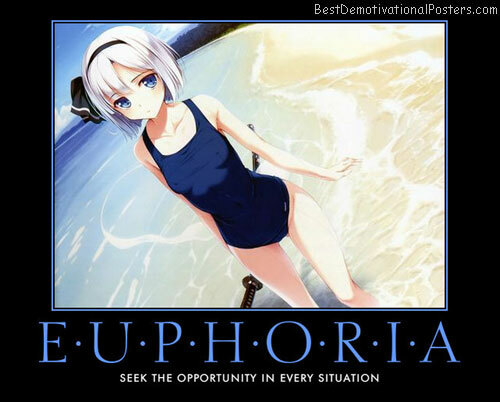 Euphoria - Seek the opportunity in every situation. Black Leather And Lace - Well, it's better than her killing me. 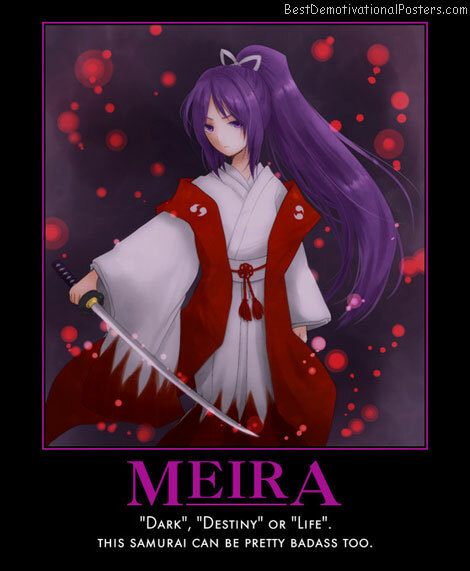 Meira - Dark, Destiny or Life. 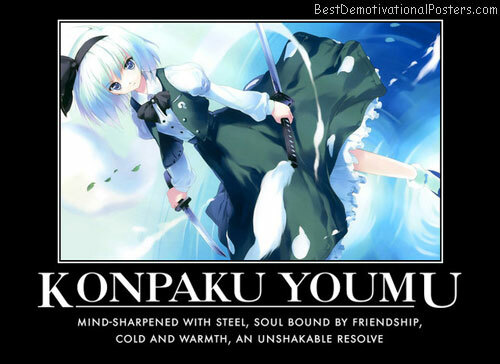 This Samurai can be pretty badass too. 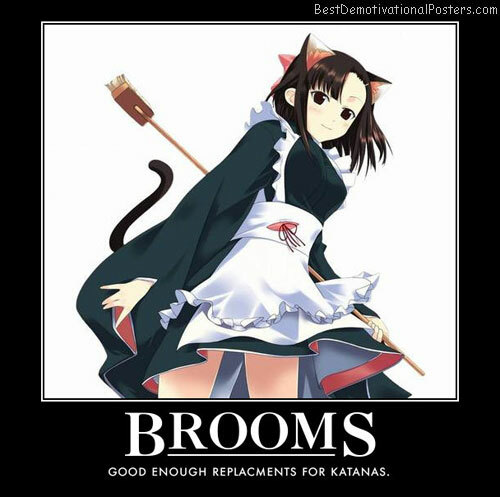 Brooms - Good enough replacements for katanas.